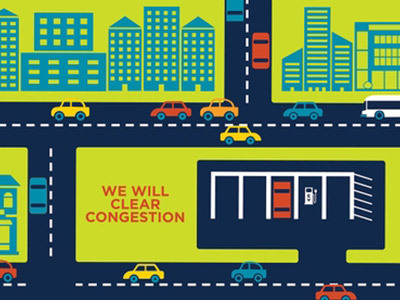 Columbus, Ohio competed against 77 cities in the USA for a $40 million federal grant for smart transportation. 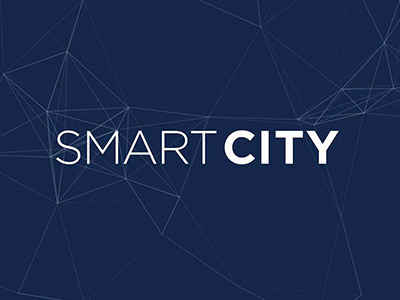 Columbus was a finalist in the smart city competition when I began art directing their pitch video. 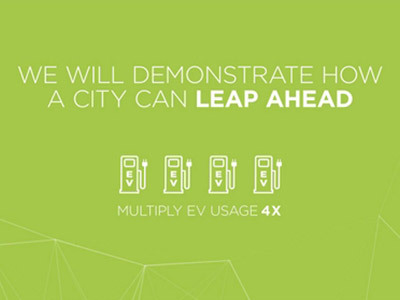 We created a clean, kinetic type and infographic piece that stood out from all of the other competitor cities who primarily used video. 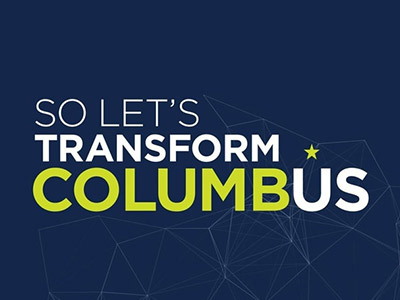 Columbus was chosen as the winner, and received over $140 million in federal grants and private pledges for smart transportation for the city of Columbus!